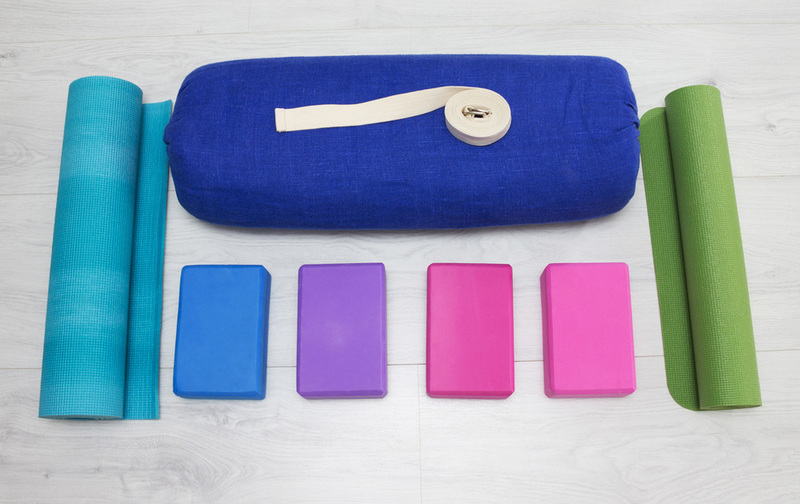 Enliven your next team meeting with a Yoga Break. Encourage self-care, particularly in environments where your team members experience a lot of stress and where folks sit most of the day, like conferences. Have a team-building event to improve communications skills and working together using yoga movements and games. Offer employees free yoga classes as a Health & Wellness benefit without a company gym or corporate gym membership. 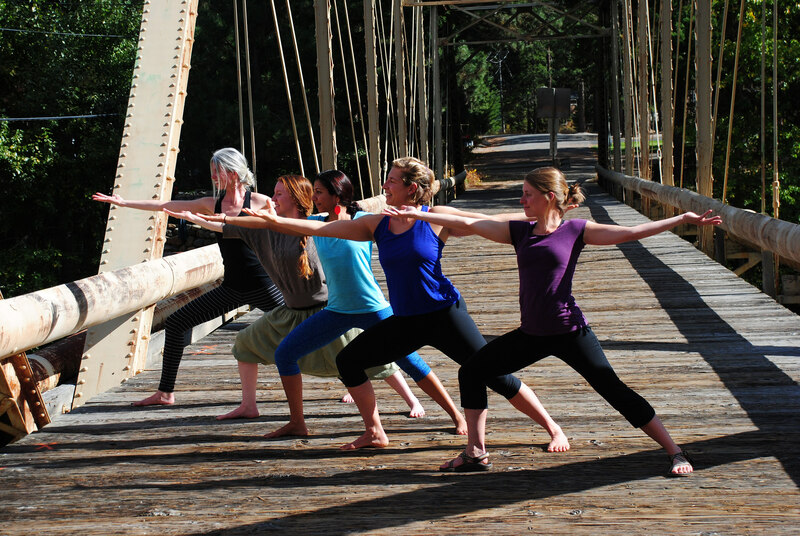 Celebrate a birth, marriage, or other important life milestone with a private, small group yoga class. A focused therapeutic class for a retreat; classes for mental wellness and resiliency, self-care tools, coping with chronic illness (physical and/or mental), and more. Two different, hour-long class packages are offered to fit your needs. Both classes include the 15 minutes before the class to set up, sign in students, etc. and the 15 minutes following the class to pack up and answer any student questions. Instructor either will come on-site to your office, retreat center, etc. or will arrange for the use of a private yoga studio for your event. Ask about a discount for not-for-profit organizations! *All restorative classes require full props. Gentle, Restorative, and meditation-based classes two bolsters and an eye pillow (with washable pillowcases) are also provided. Team Building – These sessions include additional props to facilitate communication games as well as instruction on partnered movement and writing activities. Therapeutic Classes – These include writing activities, meditation, movement, and breath practice tailored for the group’s needs and goals. All props are also included. A popular format for technology conferences, team meetings, etc. Movement and a guided meditation included. Poses taught are those which can be done without props or with “props” you can commonly find in an office (e.g., a badge lanyard). Chair postures often demonstrated as well as movements that could be done with the support of table or desk. Accessible to all levels, no special clothing needed.